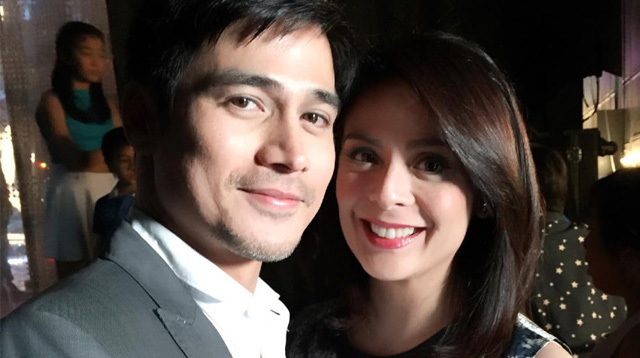 Piolo Pascual And Dawn Zulueta Team Up For A New Movie In 2016! Why is this only happening now?! Ooooh, how sneaky, you two! Well, Papa P, who can say no to you?